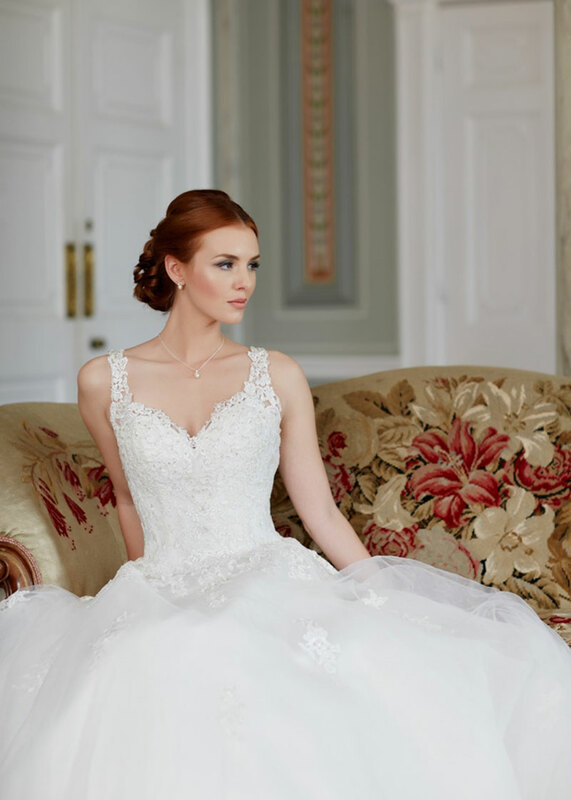 Grander Grooms & Graceful Gowns is a family run bridal shop in Milton Weston Super Mare, we pride ourself on a relaxed, friendly atmosphere. Grander Grooms is run by Doug and his wife Zena who are always on hand to cheerfully help with your wedding preparations or special occasion. 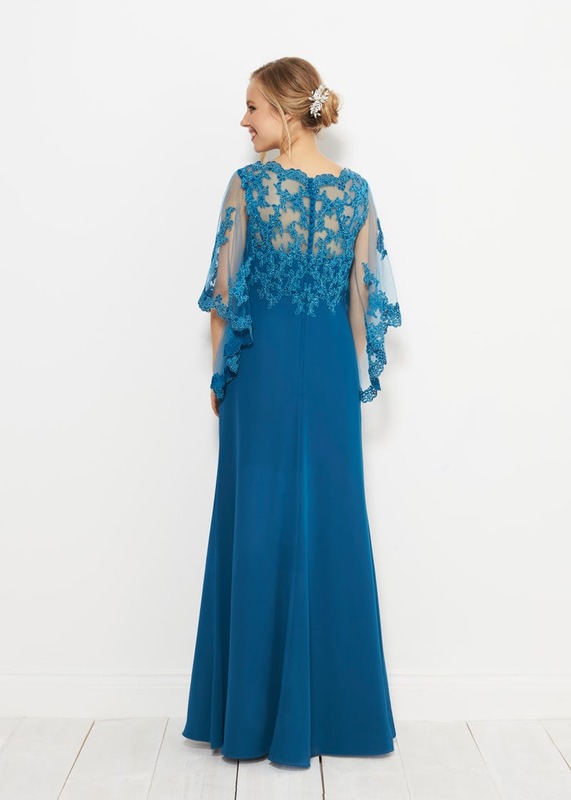 We own all our own stock and with a fabulous selection for the ladies including Bridal gowns, Bridesmaid dresses, Prom dressess and for the men, Top and tail suits, Lounge jackets, Waistcoats, Cufflinks and Neckwear, you are sure to find everything you need in our bridal shop. 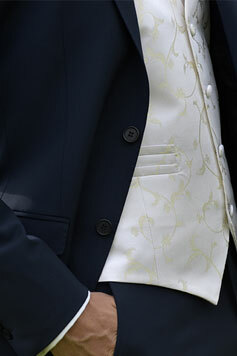 Grander Grooms has been running for the past 25 years, with our experience we are able to assist you in finding just the right wedding dress for the bride or suit for the groom, we also stock many accessories, we know what colours work well together when matching waistcoats and cravats with colours of the brides flowers or for a prom, matching your partners dress perhaps. Something most men find, well let’s say, a little daunting. 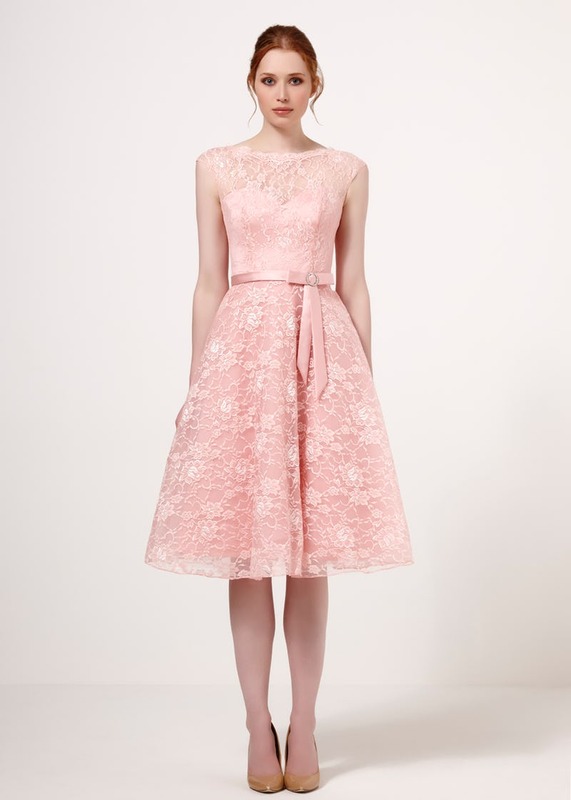 Whether it be, the popular traditional wedding dress or something a bit different, we can help you to choose the right dress for you. We are a wide range of styles to suit everyone! 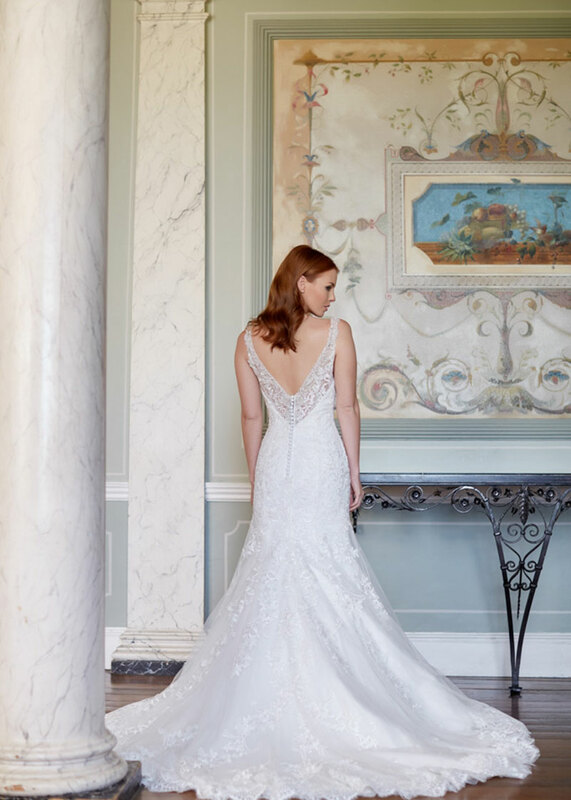 We are proud to offer a bespoke service to all our brides as we believe that our customers really appreciate the time and effort it takes to create their prefect, dream dress for that very special occasion. If you have any queries, please do not hesitate to give us a ring on 01934 637771 or pop in for a coffee and a chat in the shop. A section of our brides, bridesmaids and Prom dresses are show below. Click to scroll through or to view more please take a look through our galleries. 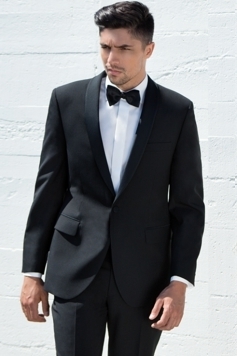 Grander Grooms offers mens wear for all occasions, whether its a lounge jackets, Tuxedo or a waistcoat we have a wide range to suit all your needs. Please note, we are more than happy to accomodate you with late appointments on Thursdays, just phone us so we can arrange this for you. There is no charge for this facility. If you have any questions, please do not hesitate to send us a message. We try to reply within 48 hours!